Not all Canadians are nice. The Canadian True Crime Podcast takes you on a journey through many of the most heinous and shocking crimes in recent Canadian history. Canada is one of the most beloved countries on the map - with beautiful landscapes and citizens who are known for being friendly, easy-going and progressive. However, as with any large group of people, there are always some bad eggs. 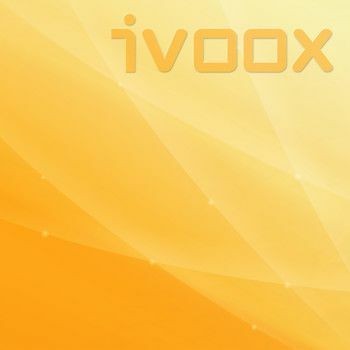 This podcast will tell those stories. 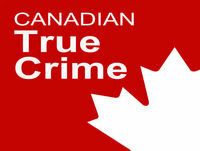 The Canadian True Crime Podcast is hosted by an Australian true crime fanatic who has lived in the Greater Toronto Area for many years, and is a proud Canadian citizen. 310: What happens when the Chief Justice of India is accused of sexual harassment? SRC 4-21-19 DBD What Kind Of Power Is This?